The 1964 Alfa Romeo Giulietta is considered part of the 2nd generation 101 series that debuted in 1959. Some small changes were made to the engine, yet there was no change in output power. Most of the changes were to improve reliability. The 1964 Alfa Romeo Giulietta is considered an excellent daily driver. 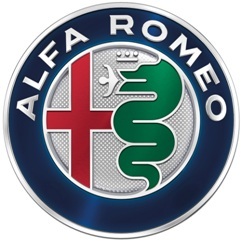 While the Alfa Romeo is less expensive than other Italian classic cars, bodywork on these cars can be quite expensive. Restoring an Alfa Romeo Giulietta plagued with rust can be quite expensive where the amount of money you put in may exceed the actual value of the car when fully restored. Its always a good idea to ask sellers for any documentation they have. For more 1964 Alfa Romeo Giulietta tips like these, ER Classics encourages you to contact them today.